In today's technology-driven world, obtaining immediate access to data is an essential part of life, and an in-building wireless WLAN extends your network throughout your facility without cables. Business owners are recognizing the added benefit of providing network access to their employees and visitors, and individuals are embracing the ability to tap into work or home networks whenever they need to from wherever they are. Engineering and installing a wireless network with these requirements in mind allows building owners to offer network users to access data regardless of physical location within the facility. In addition to the added convenience for users, an in-building wireless network can save enterprise and building owners precious time and money on future system enhancements and upgrades. Installing a wireless network does not require the traditional cable pulling. In a world where people need information in an instant, a wireless network is a cost-effective and intelligent solution to meet the needs of today while preparing for the demands of tomorrow. CORE Cabling can help you to increase the capacity of your in-building wireless system and leverage it to support mobility or voice applications or to serve groups of end users more effectively. For any of these purposes, our clients appreciate the ease of management and an increase in performance that are the hallmarks of our solutions. 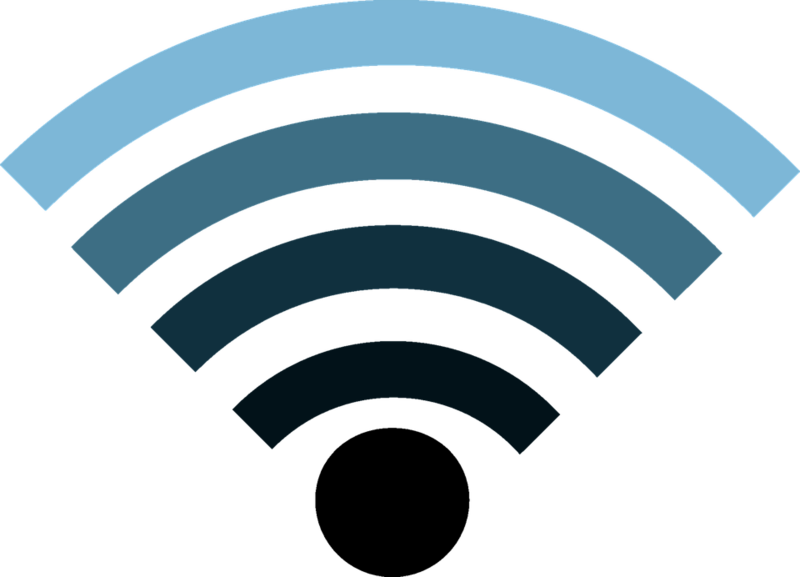 We have designed and installed wireless networks for healthcare providers, schools, hotels, universities, municipal governments, and industrial enterprises. As a vendor-agnostic turnkey wireless solution provider, we can design, engineer, install, and maintain your WLAN with best-in-class products to provide all-encompassing coverage throughout your building or campus. Our interference-free architecture makes WLAN deployment significantly easier and lowers total cost of ownership. We have been able to achieve this without sacrificing capacity, coverage, seamless mobility, and security. The end result is a highly scalable WLAN infrastructure that delivers a robust and scalable network for all your voice, video, and data needs. "Core Cabling has provided excellent workmanship and customer service. I would recommend Core Cabling on any future projects going forth." Project Coordinator, Maram Building Corp.